Beginning in Yellowknife, Northwest Territories in 1987, human-bear conflict specialists and community organizers have come together four times to share their experiences and successes. The 5th Workshop will take place in the eastern part of the continent in 2018.
Who should attend? Anyone involved with reducing human-bear conflicts on public lands, private lands and in communities, including field biologists and technicians, wildlife managers, conservation officers and community organizers. 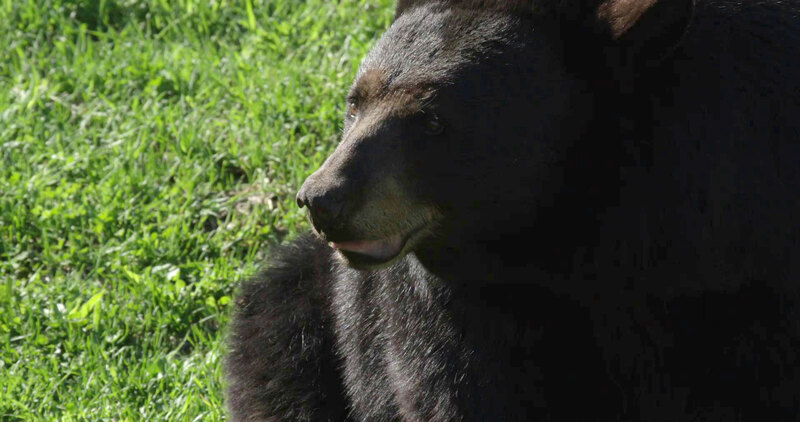 A group of bear biologists and local community organizers from Gatlinburg, Tennessee are hosting the 5th International Human-Bear Conflicts Workshop. The program for the Workshop is being developed by an Organization Committee of specialists from across North America. Download pdfs for information on past conferences. View the 4th International Human-Bear Conflicts Workshop website.